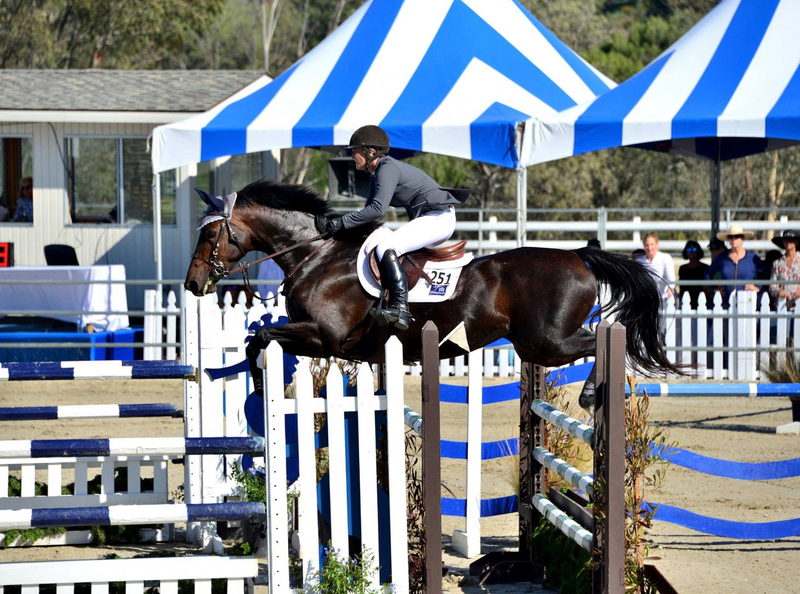 Team McAllister offers quality instruction for dedicated equestrians looking to take their riding goals to the next level. 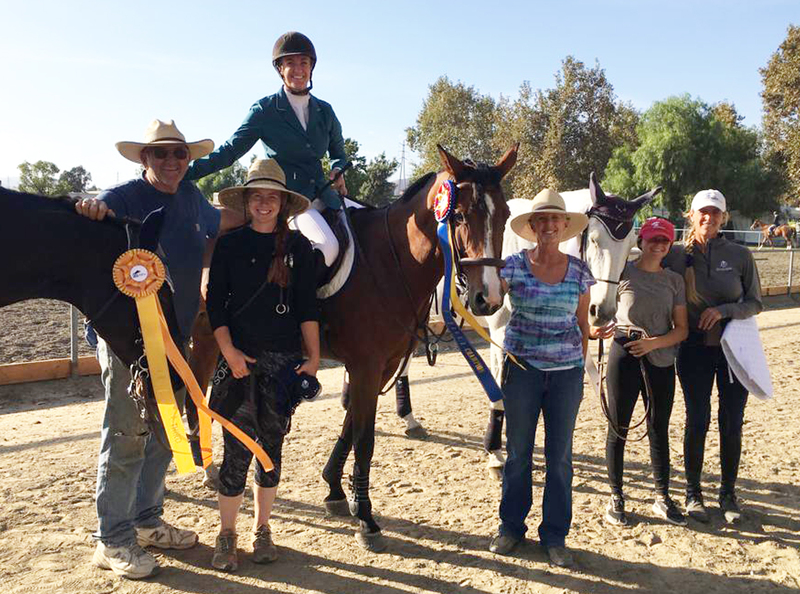 Our experienced team is highly skilled in teaching the fundamentals of horsemanship and hunter/jumper riding in a fun yet effective way. 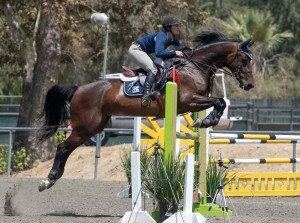 We offer private or semi-private training sessions at horse shows and coming soon to our new home base in New Mexico. 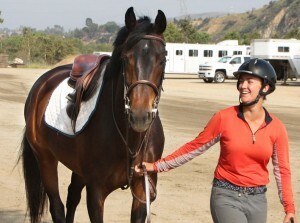 We also run a comprehensive horse training business, producing and selling quality show horses. We do not run a riding school and we do not have lesson horses. 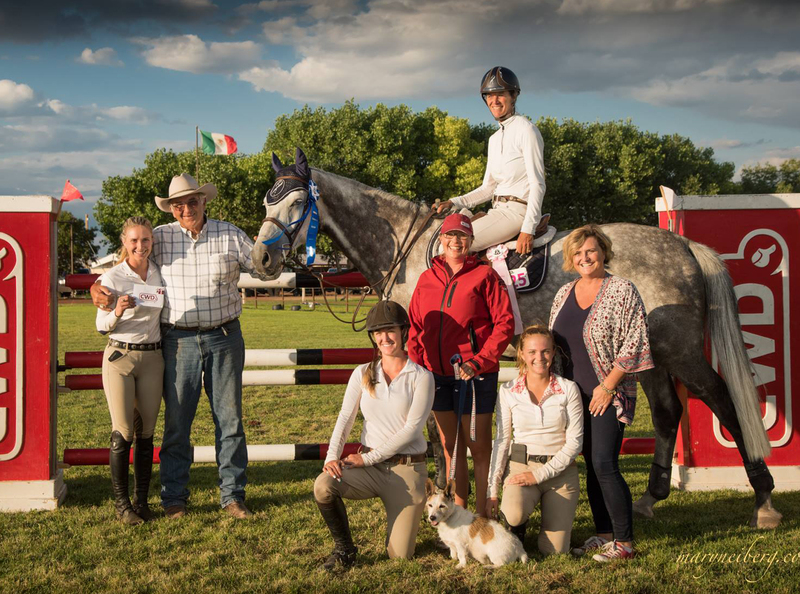 We have a few openings available for clients looking to bring their horse into full training and show on the international circuit with us. 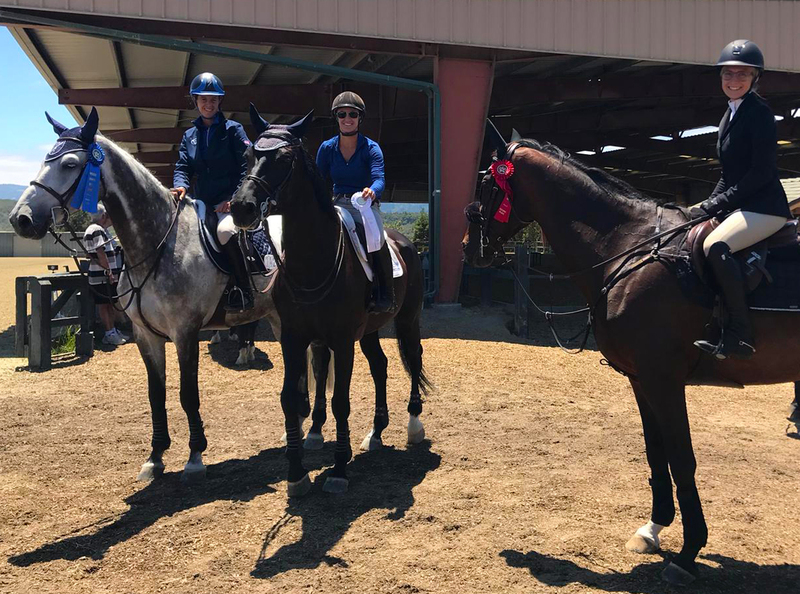 Lesson packages on our current show horses are also available for serious riders looking to move into buying or leasing their next horse and showing with us. 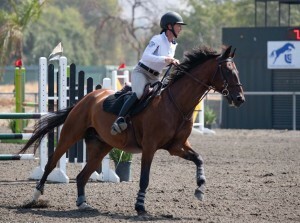 Steve and Jenni are available for advisory or consulting opportunities such as coaching at horse shows, teaching at client’s barns and giving clinics across the country. 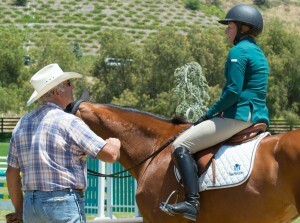 For over a decade, Steve and Jenni have successfully imported, shown and sold exceptional horses with strong returns. 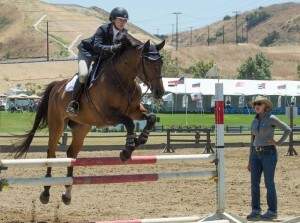 They are open to partnership and sponsorship opportunities on investment horses. Please contact us to discuss how we can help you achieve your personal riding goals.